Note: Hitting "1" or "2" will switch between Normal and Hell Levels. A fan interpretation of a game from Bob's Burgers. 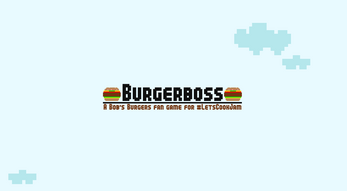 This is an early build game jam release, with future updates including more enemy variation, several levels, new items, and a boss fight. Should I get around to it. 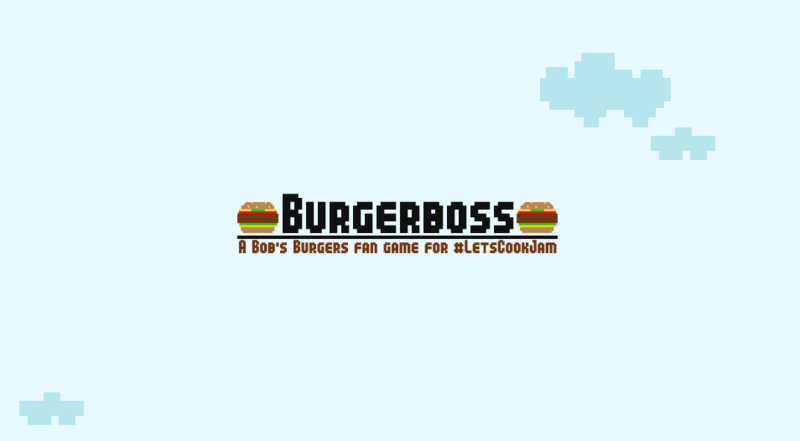 Note: This is a fan game based off a fake game from a real episode of Bob's Burgers. I do not own Bob's Burgers or make money off this. This is a work of art from a fan. All properties are copyright and or registered of their respective holders. Please tell me how I can download and play this game offline! I love it!